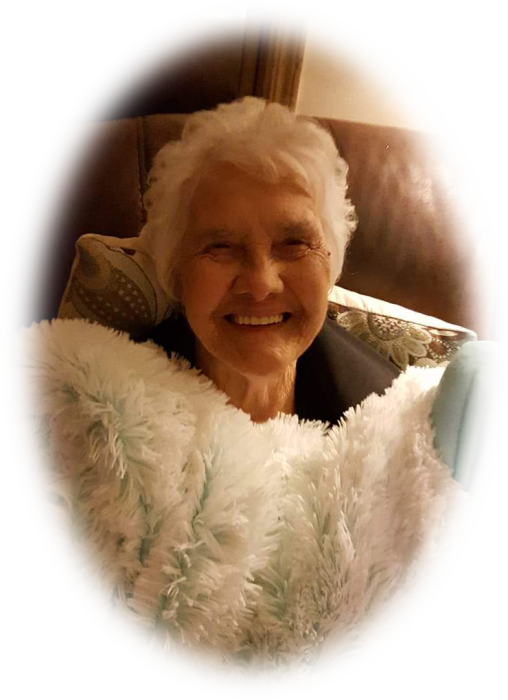 Mrs. Ethel L. Fletcher, 89, of Harvest, AL passed away on on Sunday, April 7, 2019. Visitation for Mrs. Fletcher will be held on Tuesday, April 9, 2019 from 6:00pm until 8:00pm at Spry Funeral Home of Huntsville. Services will held on Wednesday, April 10, 2019 at 2:00pm in the Spry Funeral Home Chapel.